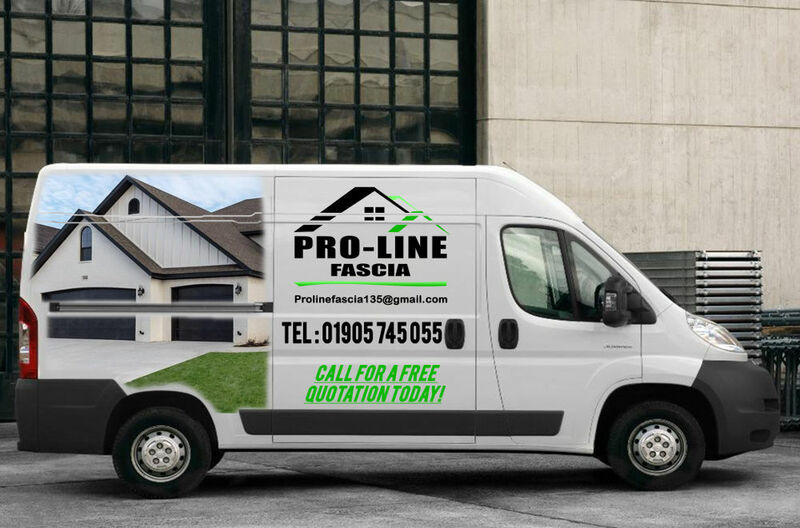 Pro-Line Fascia are based in Worcester. 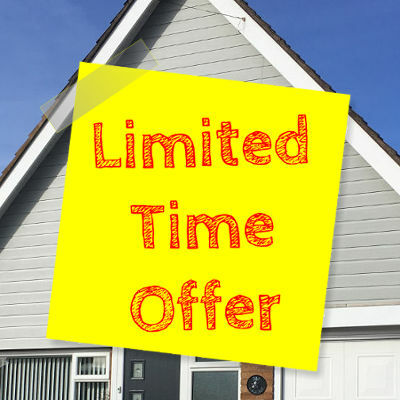 We are specialist installers of fascias, soffits, guttering and downpipes. We are also concrete guttering removal specialists. NO deposits, NO salesmen, NO painting.